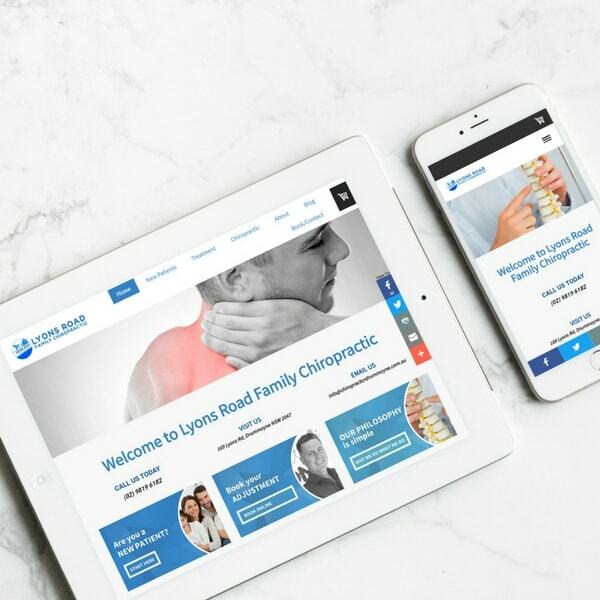 You may be opening a new chiropractic clinic, looking to update your existing website or wanting to invest back into your business. 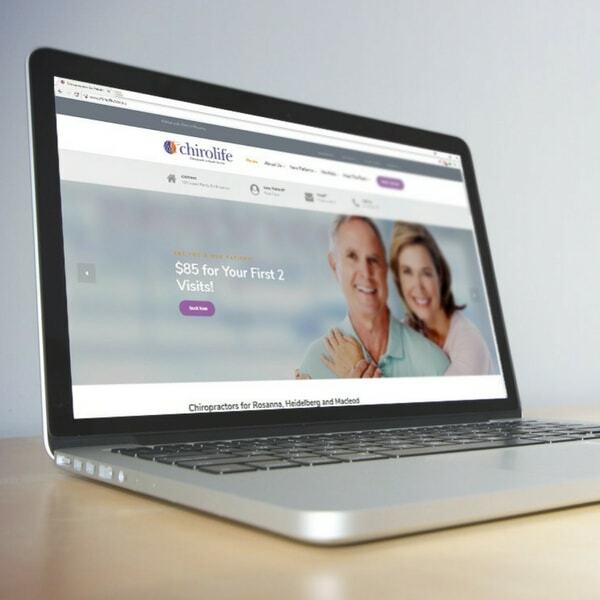 We’ll help you achieve your goals, see more patients and help more people with our chiropractic marketing solutions. 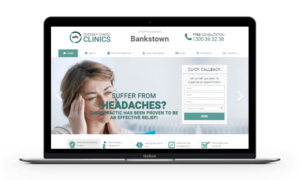 Attract new patients to your clinic with a powerful, conversion optimised website. 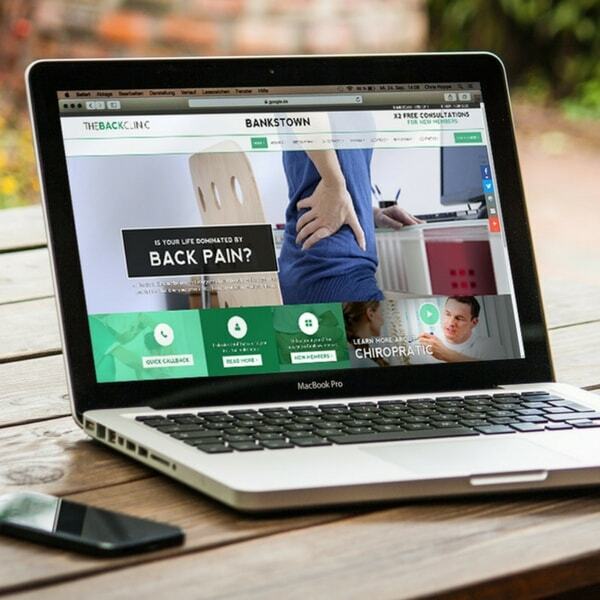 We help chiropractic websites rank higher with Search Engine Optimisation. Show chiropractic ads to potential patients in your suburb, right now, from $89/week. “Thank you for all your expert help in redoing our website. Your modern look and functionality has also allowed us to display on everyone’s phone”. Premier Practice is a chiropractic marketing agency setup by small business developer Marshall Thurlow. “Having worked as a Chiropractic Assistant for many years, and having benefited from chiropractic care for the better part of 10 years, I understand the profession and have a passion for promoting the benefits of chiropractic care. What better way to do this then through the power of internet marketing”. 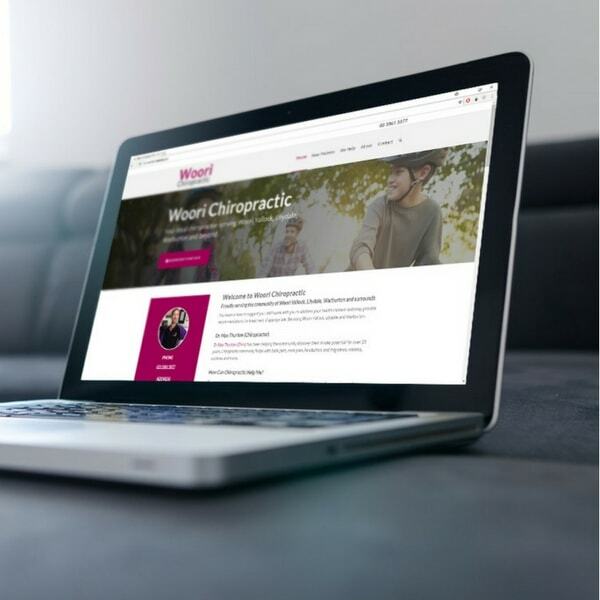 We work and consult with chiropractors and healthcare professionals to craft conversion optimised, stunning websites and chiropractic marketing strategies that help you grow. 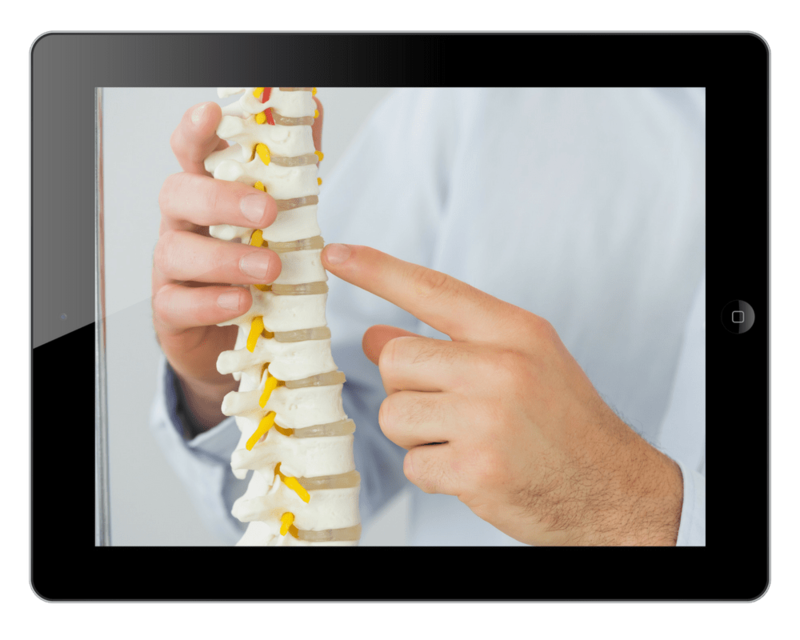 If you want online success for your chiropractic clinic, there are X3 success factors you must consider. These X3 success factors form our core service offering. First, you need a conversion optimised website design. This is the core of your online marketing. 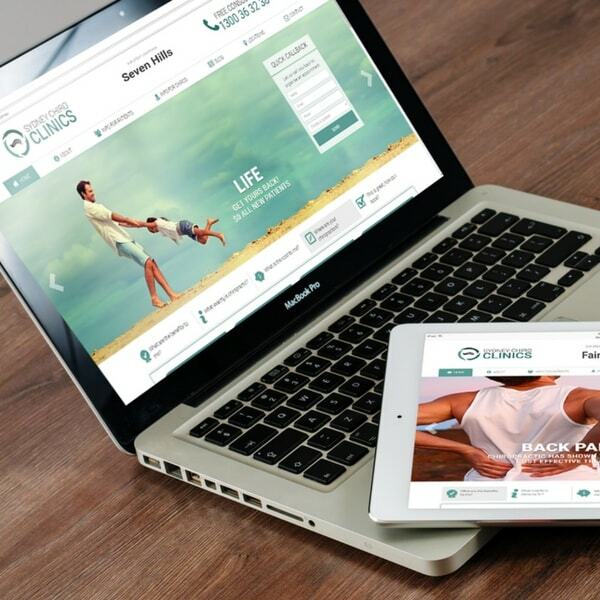 Your chiropractic website must be fast, professionally designed and setup to convert patients. Second, you need your website to rank in search engines. 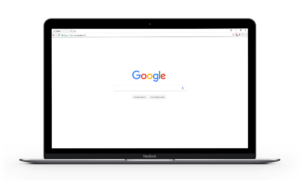 Without good SEO you are invisible online. 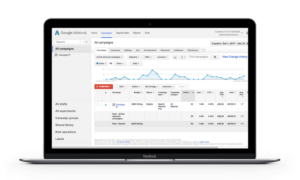 Third, expand your reach through Google AdWords pay-per-click advertising. “Thank you for all your expert help in redoing our website. Your modern look and functionality has also allowed us to display on everyone’s phone”. 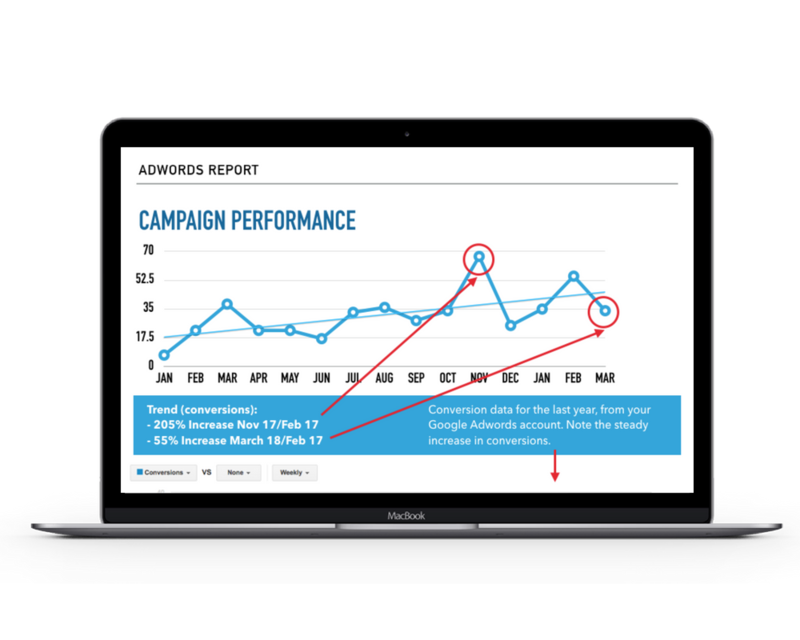 Click the button below, leave your details, and we will provide you with a complimentary website analysis.